Excel Entertainment’s ambitious Kannada project KGF gets an exceptional start at the box office, as it collects 18.1 Cr across the nation on the first day. The multilingual film which was released in 5 languages has minted 31.75 crores all over India for Hindi version. The film has smashed all the records for a film in Karnataka. 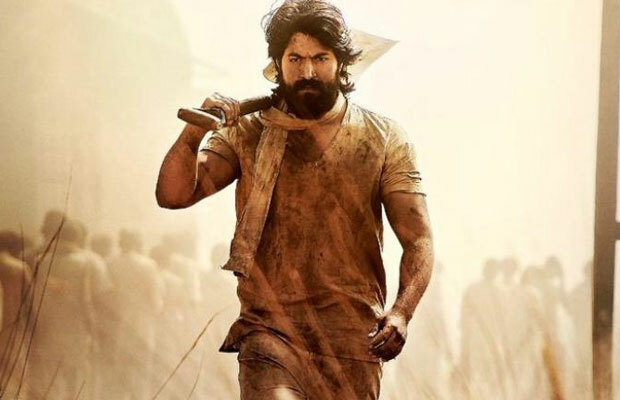 One of the most ambitious films to emerge from the southern market is KGF, the film revolves around the Kolar Gold Fields in Karnataka has been receiving a positive response from the audience and critics alike. Previous articleSuperstar Mahesh Babu’s Second Look From Maharshi Is Out Now! Next articleVicky Kaushal Receives A Tremendous Response From Fans All Over The Nation!